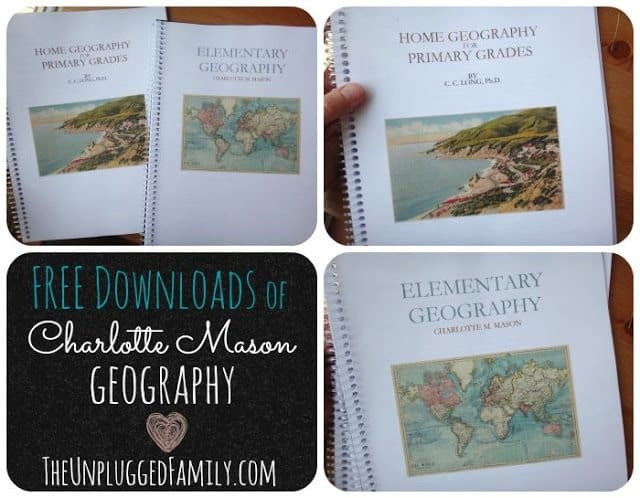 These beautiful PDFs were created for your Charlotte Mason Geography pleasure! 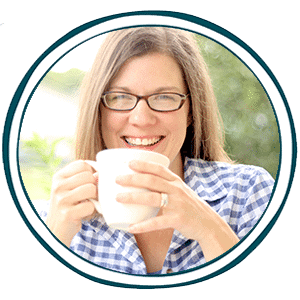 The images and wording are aligned and formatted for in-store binding or at-home printing and use in a notebook. Both Charlotte Mason Geography and Long’s Home Geography for Primary Grades are available!